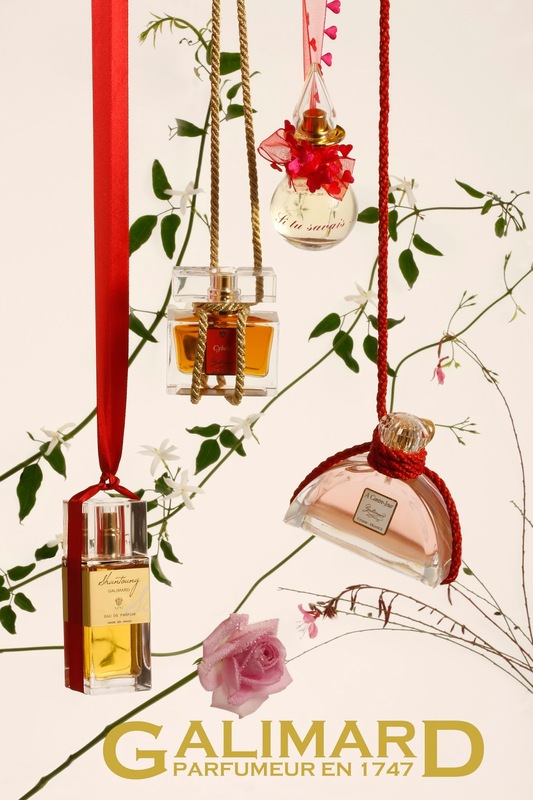 As the centre of perfumery, Grasse has grown alongside the various perfume houses that have come and gone. 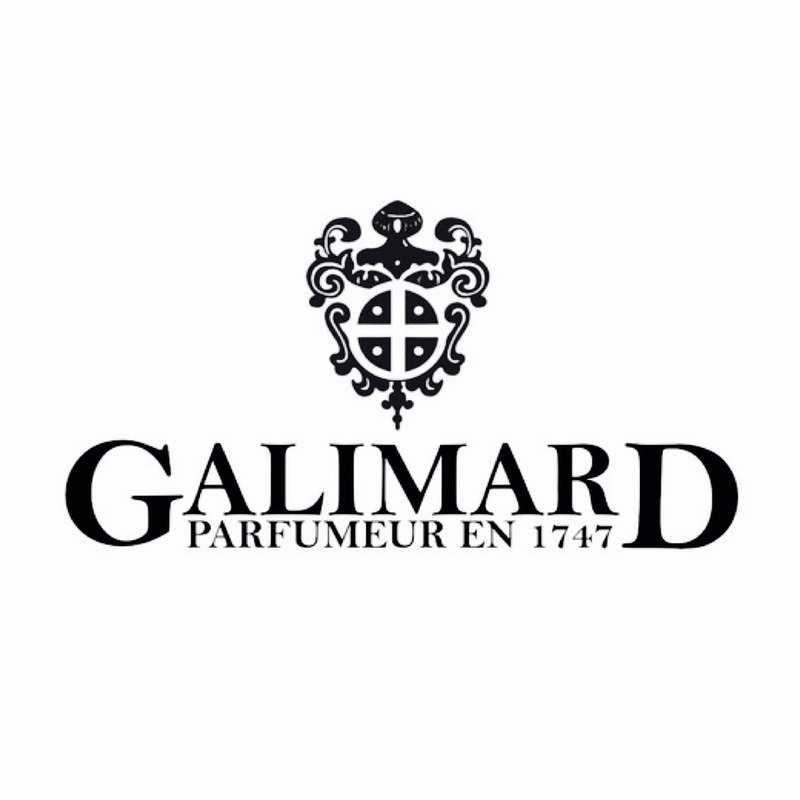 Now, there are three family run companies still based in Grasse, and while you've probably heard of Molinard and Fragonard, what about Galimard? 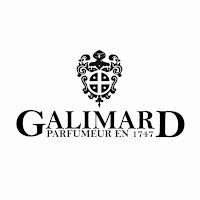 Parfumerie Galimard has had a pretty chequered history, and one which many people thought had finished when it closed its doors in the eighteen-hundreds. However, thanks to the efforts of two families, the company continues to produce some excellent fragrances. 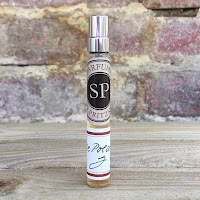 Let me tell you a little about this wonderful perfumery. The company was founded in 1747 by Jean de Galimard, who originally hailed from Burgundy. Now, Jean was a glove maker and came with his family to settle in Grasse, which was at that time the centre for leather work. He was one of the first manufacturers to scent the leather that he was using and also one of the founders of "La Corporation des Gantiers-Parfumeurs" or "The Corporation of Glove Makers and Perfumers". Whilst his fragrances were originally used to scent leathers and cloth, Jean soon started supplying King Louis XV, and his entire court, with oils, pomades, powders and perfumes. Unfortunately Jean had no male heir, which meant that the Galimard name disappeared when his daughter married, and the company ceased trading. The memory and reputation remained however and in 1946 the descendants of Galimard, the Fontmichels, decided the time was right to revive the company. Gaston Fontmichel joined forces with Joseph Roux, a chemist, and Parfumerie Galimard was once again creating perfumes in Grasse. The revived company used the vaulted basement rooms at 18 rue de l'Amiral de Grasse, which had been in the Fontmichel family since July 1774, and which also conveniently backed onto the rue Ossola. This meant that tourists could enter on Ossola but exit on l'Amiral de Grasse. 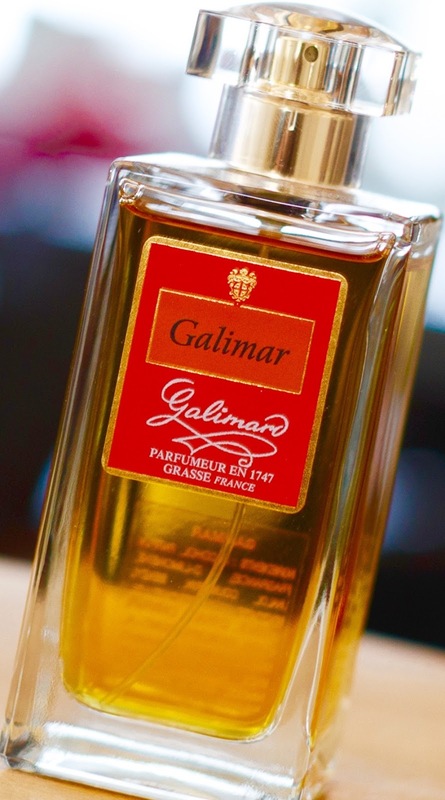 The first fragrances from the revived house were "Galimar" and "Yvana" for ladies along with "Aigues Vives" for men. All of these are still available today ... and well worth trying! 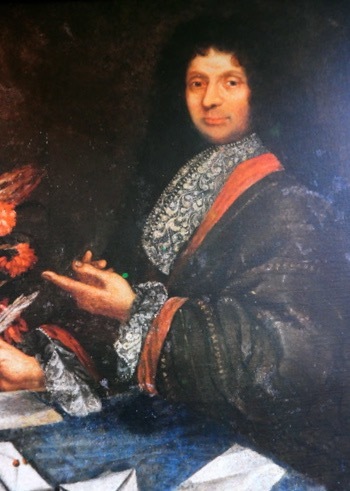 Early in the 1960's Gaston Fontmichel and Joseph Roux ended their partnership and ownership passed fully to the Roux family. By this time Joseph's son, Jean-Pierre, and this three sisters, Martine, Geneviève and Elisabeth, had joined the business and took full control when their father died in 1965. Their first major change was in the 1970s when they relocated to 73 Route de Cannes in Grasse. This gave them the chance to combine a full production facility, laboratory and offer tourists the chance to see a functioning perfumery. As well as having their boutique in the centre of Grasse, Galimard also opened another in 1986 in the historical Eze Village. One of their boldest moves however was the opening of "Le Studio des Fragrances" in 1996. Situated close to the factory at Quatre Chemins, the idea was for a visitor to walk in and be able to create their own perfume in two hours, under the guidance of a laboratory technician. 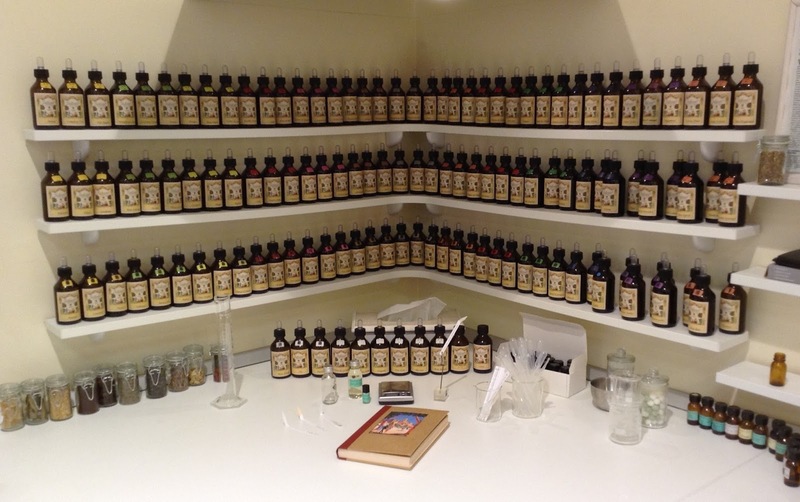 The brainchild of Jean-Pierre Roux, but brought to fruition by perfumer Jacques Maurel, the studio comprises thirty four fragrance organs with one hundred and twenty seven ingredients! This is also now available in the Eze boutique, although there are only seven organs. Far from retiring gracefully, Galimard continue to invent ways to entertain their customers. 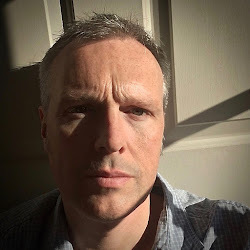 With an output of usually one new scent a year, this years' being "Napoleon" which I reviewed in an earlier blog, they are also careful what they produce. With no stockists in the UK they rely on mail-order and word-of-mouth, although subscribers to the Perfume Society do get a generous discount! So, next time you're in Grasse or Eze make sure that you hunt out the third oldest perfumery in the world. Try the original fragrances, try the new additions ... and if you want some real fun then make your own. Visit the Galimard website at www.galimard.com to learn more about their products.